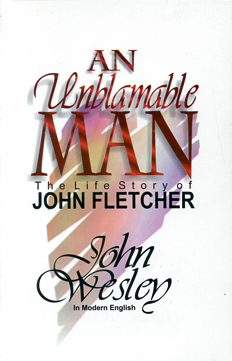 As Fletcher’s closest friend John Wesley was in a unique position to portray him as he really lived, and he called him an “unblamable” man. Provides an intimate survey of a man ready to give anything to anyone who needed him. Illustrated.